BBC One has released a new trailer starring Tom Hiddleston and Hugh Laurie, in the new drama adaptation of John le Carré’s novel, The Night Manager. Hiddleston plays former soldier Jonathan Pine who is recruited by an intelligence operative named Burr (played by Olivia Colman) and tasked with infiltrating the inner circle of lethal arms dealer Richard Roper (Hugh Laurie). The drama also features Tom Hollander, Elizabeth Debicki, David Harewood, Katherine Kelly, Tobias Menzies, Neil Morissey, Russell Tovey, Alistair Petrie and Douglas Hodge. 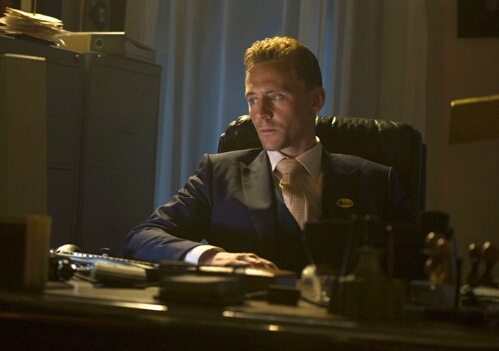 The Night Manager will air on BBC One in February.